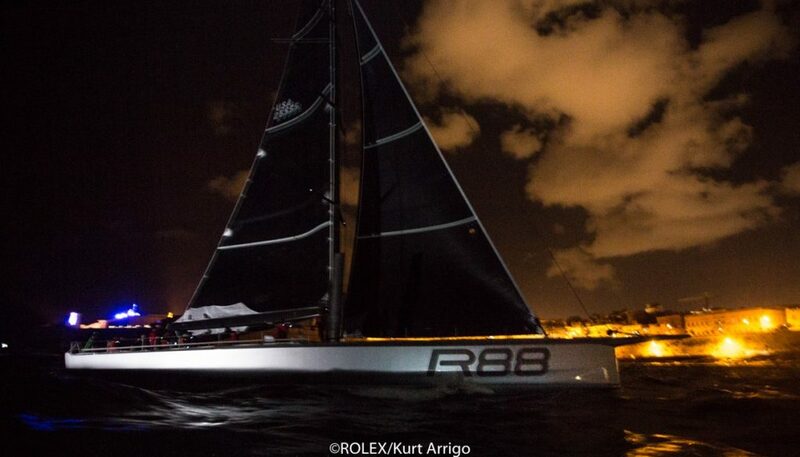 George David’s American Maxi Rambler 88 has taken Line Honours in the 2017 Rolex Middle Sea Race, crossing the finish line at the Royal Malta Yacht Club at 21:48:09 CEST on Monday 23rd October, in an elapsed time of 2 days, 9 hours 48 minutes 9 seconds. 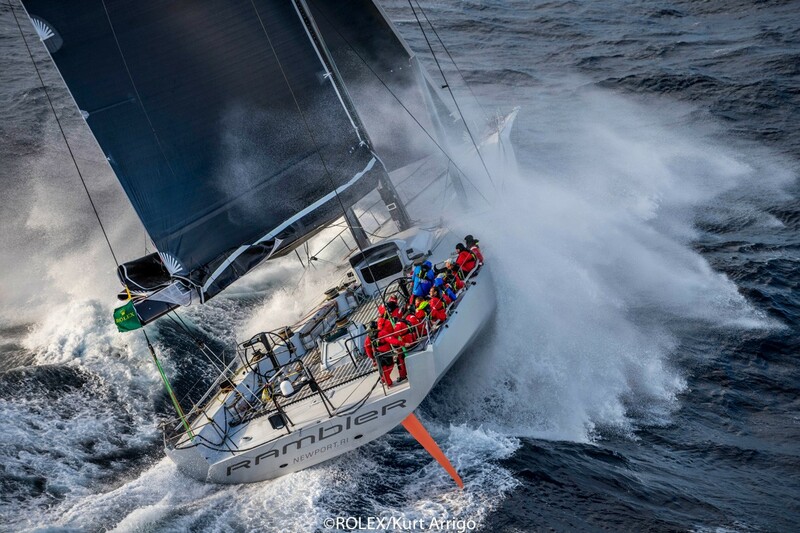 “The Mistral conditions reminded me of 2007 in Rambler 90 when we set the record, but then it blew even harder maybe 50 knots. This time we saw 40 but mainly mid-30s. In those conditions it is a little hard to see, it is exciting and very wet, especially when you turn a corner, and you are sideways to the waves. 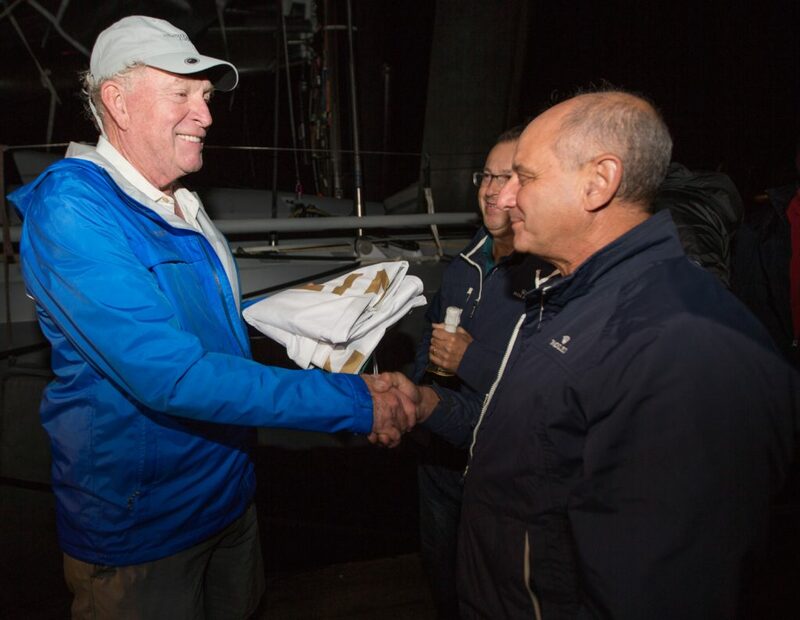 It was a really wet race, and when we had the pedal down we were into the 30s for boat speed.